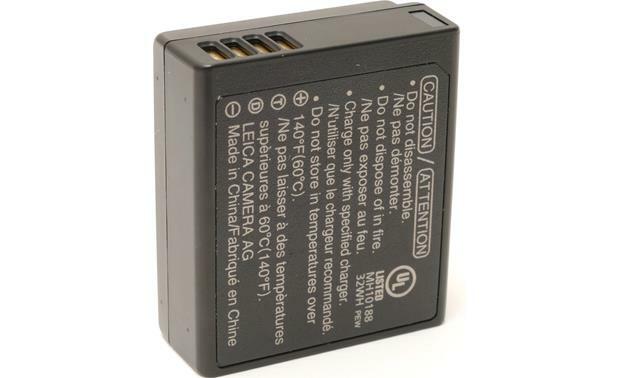 It's always a good idea to take along a second battery, particularly when traveling. This high-performance lithium-ion battery can power your camera for approximately 540 shots while your other battery recharges. 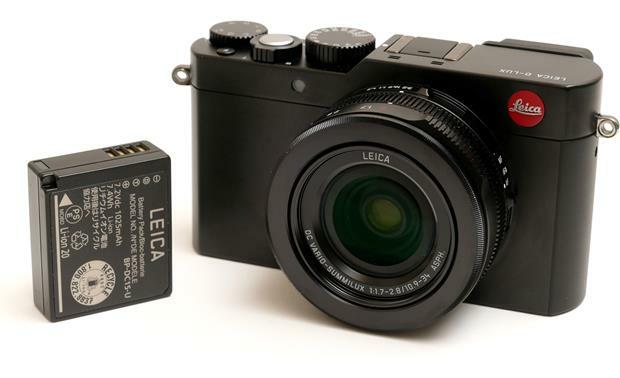 Overview: The Leica BP-DC15-U is an accessory Lithium-Ion battery for the Leica D-Lux (Type 109) camera. 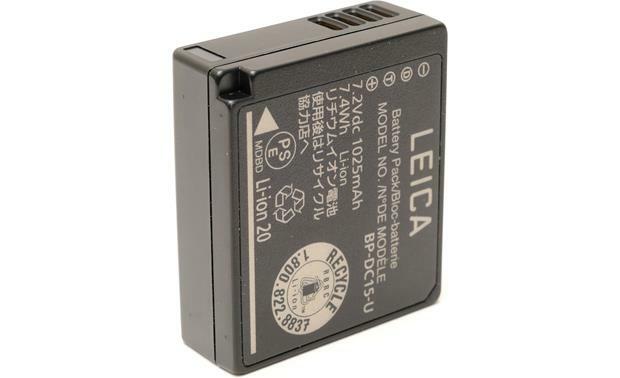 Searches related to the Leica BP-DC15E-U Lithium-Ion Battery for D-Lux.